Dilapidations is, like Rating, one of the areas of professional property practice that is regarded as something of a black art. Essentially, the concept is simple. If a tenant has failed to maintain the property in the condition which his lease indicates he should, the landlord can seek compensation for his loss. This is where it starts to get complicated. What is the standard that is required? Should the property be reinstated as it was at the start of the lease or to some different benchmark? What is the landlord’s loss? Is it the cost of the works or is it the difference between the value of the property as it is and the value as the lease says it should be? 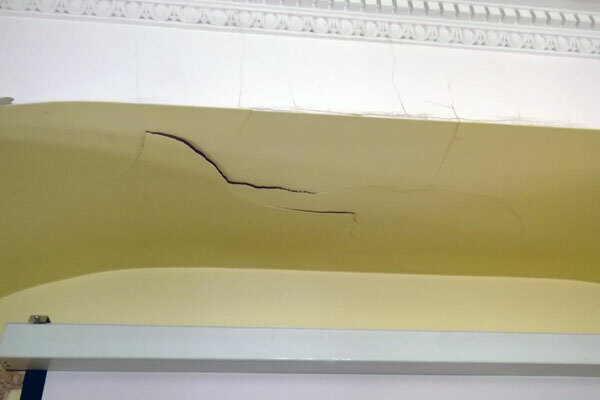 Dilapidations claims require an unusual combination of repairs and decorations pricing, valuation and law. It is something of a black art but Harrison Goaté has the experience and expertise to shine a light.